Sandra Shih Parks is currently a full time assistant teaching professor for Drexel University. She holds her B.F.A. from New York University’s Tisch School of the Arts and her M.F.A. from Smith College, MA. 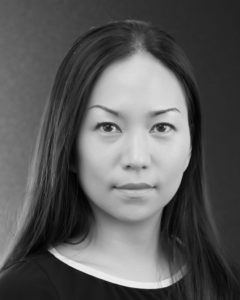 Originally from Taiwan, Sandra danced with Four Seasons Ballet and Wu-I Dance Company in Taipei; toured nationally and internationally with a Broadway production of the King And I. She also danced with Bosoma Dance Company, Dance Collective, and Impulse Dance Company in Boston, MA. Sandra has presented work in Atlanta, Baton Rouge, Boston, Miami, Nashville, New Orleans, New York City, in addition to Beijing, China and Taipei, Taiwan. She has created work for professional dance companies including Bosoma, Cangelosi Dance Project, and Of Moving Colors. Before joining Drexel University, Sandra served as a faculty member at Boston University, Bridgewater State College, Colleges of Fenway, Kennesaw State University, Louisiana State University, Smith College, and taught master classes at National Taiwan University of Arts. In 2013, Sandra founded Women in Dance L.L.C. to celebrate and promote female leadership in dance, and she is the director of the international Women in Dance Leadership Conference. Renee Chatelain is a native of Baton Rouge and a graduate of Louisiana State University, holding both a B.A. Degree in History and a Juris Doctor. She is the President and CEO of the Arts Council of Greater Baton Rouge. Her career as a dancer includes performing with the Eglevsky Ballet in New York, Delta Festival Ballet of New Orleans, Tampa Ballet, and American Dance Machine in New York. Renee has been a guest teacher for Iceland Dance Theater in Reykjavik, Iceland, and at Cornell University in Ithaca, New York, at Hunter College in New York City, and at Southeastern Louisiana University. 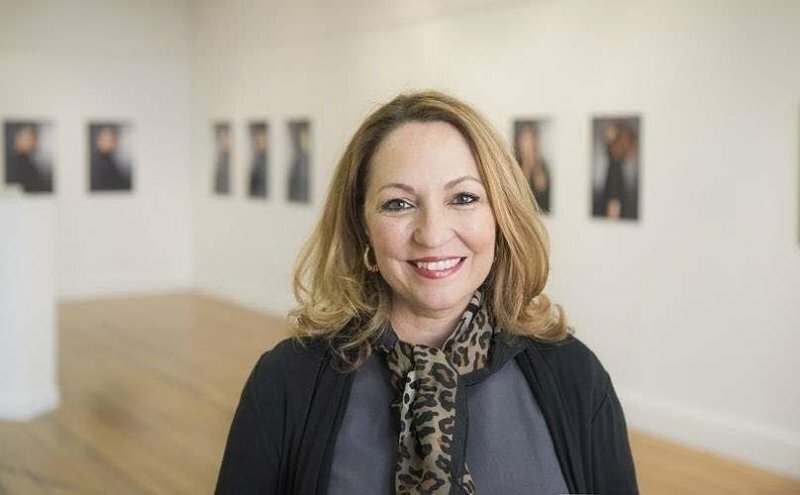 She serves on the Advisory Board of the American Mural Project, supporting internationally known visual artist Ellen Griesedieck, and was selected to participate in South Arts Dance Touring Initiative. She is a co-founder of Mid City Dance Project, Inc. She served as Executive Director at the Manship Theatre at Shaw Center for the Arts in Baton Rouge, LA. Prior to her position at Manship Theatre, she founded the dance programs for two independent schools in Baton Rouge. Presently, she serves on the board of the Foundation for East Baton Rouge School System and the Shaw Center for the Arts among others. Most recently, she has been on faculty at the Ballet Festival of India in Mumbai and has been a guest speaker at the Women in Dance Conference at New York University. She has served as a panelist at the Association of Performing Arts Presenters in New York, at the Women in Dance Leadership Conference in 2015, and has served as a community coach for the City of Mandeville Louisiana, through the Louisiana Department of Culture and Tourism’s Creative Placemaking Initiative. She was also recognized with the National Guild for Community Arts Education Milestone Award in 2017. Renee is a member of the Louisiana State Bar Association, The Baton Rouge Bar Association, and has been a panelist for the Louisiana Cultural Economic Summit. She is a recipient of Baton Rouge Area Foundation’s John W. Barton, Sr. Award for Excellence in Non-profit Management, the Baton Rouge Business Report’s Most Influential Women in Business, the Unsung Hero’s Award by Louisiana State University’s Office of Multi-Cultural Affairs, the Esprit de Femme Award by the LSU Women’s Center, and has been recognized by the Louisiana State Senate for her contribution to African Americans in Louisiana through the Arts. She has twice been awarded The President’s Award by the Baton Rouge Bar Association, was a 2005 finalist for the Blue Cross/Blue Shield Angel Award, and was recognized by the Louisiana Association for Non-Profit Organization as a Louisiana Heroine. Renee considers her passion project the creation and staging of a dance theatre work, The Fading Line: A Commemoration of the 1953 Baton Rouge Bus Boycott, and is grateful to all of those who played a role – past and present. She is most grateful for the love of her life and constant source of inspiration, her husband, Kevin Lyle.